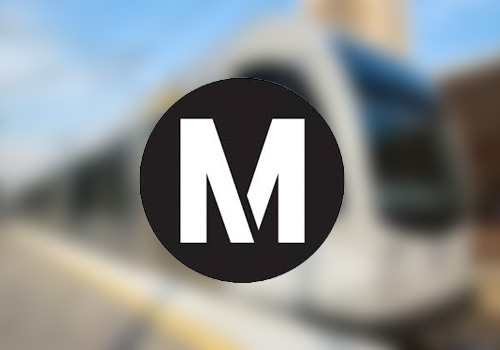 Los Angeles (LA) Metro – Environmental Compliance and Services Department (ECSD) is focused on minimizing the environmental, social, and financial impacts from the planning, design, construction, operation, and maintenance of the agency’s facilities and operations, as well as procurement of its products and services. This includes implementing an agency-wide ISO 14001 Management Systems (EMS) program. Currently, six Metro divisions are certified to the ISO 14001:2004 Standard. Veritatis Advisors led the way in contracting these services through its work with UL in developing the relationships across the agency staff and national Federal Transport Agency (FTA) to verify, promote and recognize these impressive efforts. 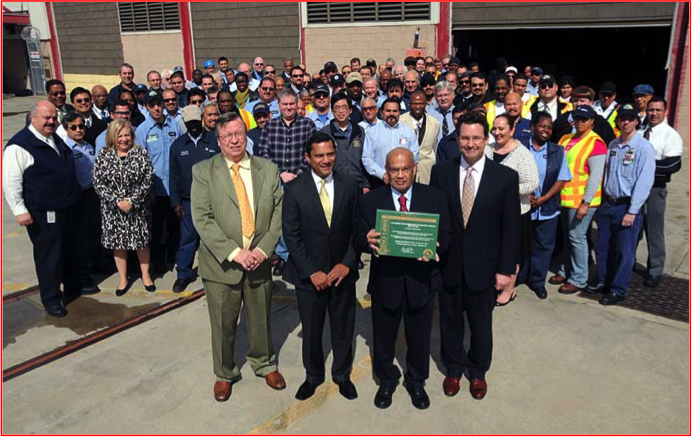 Environmental Management System: Metro’s Red and Purple Line rail yard recently became the first major rail maintenance facility in the nation to receive ISO 14001 Certification for its environmental management system (EMS). The agency is in the process of implementing EMS agency-wide over the next several years. Energy Efficient Buildings: Key buildings certified to Leadership in Energy and Environmental Design (LEED) Silver including Metro headquarters. All new buildings over 10,000 square feet to LEED Silver standard into the future. Compared to 2012, reduced 35% of electricity for facilities and 65% for rail propulsion. Metro has more than 2.1 MW solar power generation capabilities at our facilities. Storm Water and Industrial Wastewater: Storm Water Pollution Prevention Plans (SWPPP) and Standard Urban Stormwater Mitigation Plans (SUSMP) for facilities, construction sites, storage areas, and all Metro property. Greenhouse Gas Emissions and Toxic Air Emissions Reduction: Metro stakeholders track GHG and toxic air emissions, develop and ensure equipment compliance with existing regulations while generating carbon credits for future carbon market transactions. Water Efficiency Projects: Reduced water consumption by 4.3 million gallons a year. Recycled water systems installed in cleaning bus and train maintenance bays.